Bihar Chief Minister Nitish Kumar on Saturday warned police officials that action would be initiated against them for failing to enforce the liquor ban in the state. He told police officers who’ve threatened mass agitation in protest against the suspension of 11 of their colleagues for their alleged failure to enforce liquor ban that they are were free to quit their jobs. “SHOs have threatened to leave their positions, no problem, leave the post and even resign from the service but law will remain to enforce liquor ban.” said CM Nitish Kumar. The BPA said nearly 250 SHOs of various police stations in Bihar have expressed their unwillingness to continue on the post in protest against the suspension of the 11 SHOs. “I was voted to power by the people to run the government, liquor ban has been imposed, now there is no chance of any slackness to implement it,” Nitish Kumar said. He also said that he will not allow police to harass an innocent people. Based on a suggestion received recently, he has decided to issue guidelines to the law enforcing agencies to arrest only those people whose blood test report shows alcohol consumption. 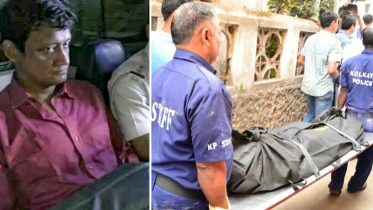 Additional Director General of Police, Sunil Kumar said 4,707 people were arrested during the last four months and 3,719 FIRs lodged in connection with the flouting of the liquor ban. 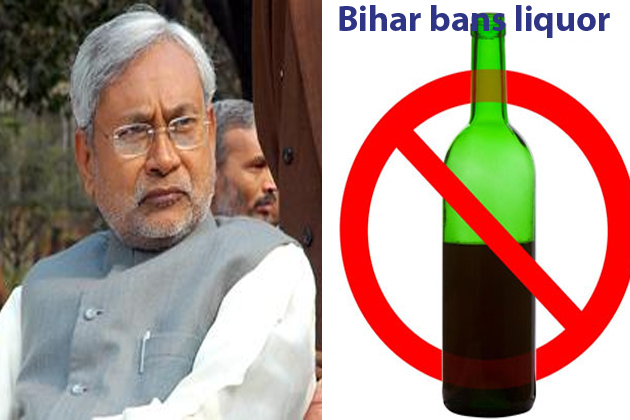 Be the first to comment on "Nitish Kumar warns Police officials over Liquor ban in Bihar"